With high expectations, the team fell extremely short. 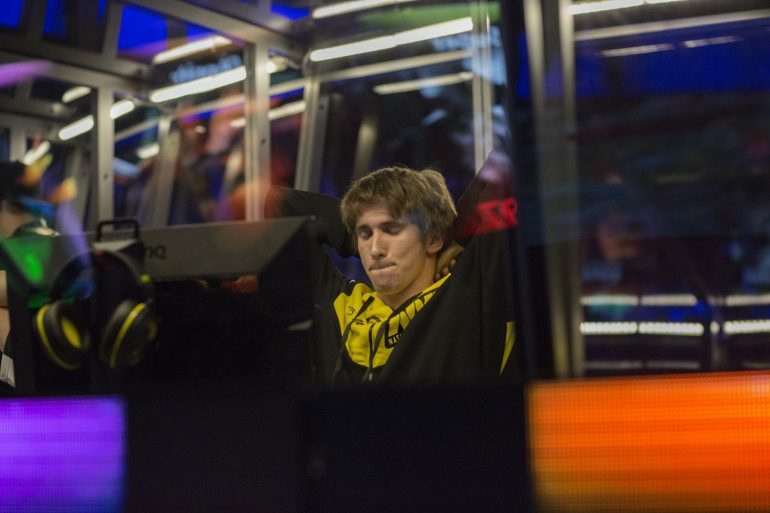 Tigers made some headlines in the Dota scene recently when they added not only Chai “Mushi” Yee Fung to their squad, but also were granted Danil “Dendi” Ishutin on a loan from Natus Vincere to fill their open roster spots. Putting those two legends on a single team brought with it a hope for immediate expectations. Unfortunately, that hope was dashed when they took on WarriorsGaming Unity in the round of 32 at the DreamLeague Major qualifiers yesterday. They held strong at the start of the match, but once more complex interactions started, Tigers looked loss. It looked like they failed to make some calls and missed some defensive opportunities that many teams likely would have caught. They ended up losing the best-of-one game at a 37-11 K/D ratio in favor of Warriors and they never really found their footing or a way to mesh together. This poor performance could be chalked up to a number of factors, such as the team not having time to practice together or simple communication errors. Whatever the case, if Tigers wants to keep their hopes of entering the DreamLeague Major alive without needing to battle through StarLadder Season 6 Minor, they will need to work out their issues before competing in the second set of open qualifiers for their region that will take place on a to-be-determined date. Dendi is only on loan to them from NaVi, meaning that if the Tigers squad doesn’t shape up, they could see the legendary mid-laner recalled, meaning the pressure is on for this squad to perform at upcoming events.